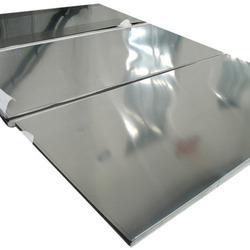 Duplex Stainless Steel is the most recent family of Stainless Steel. 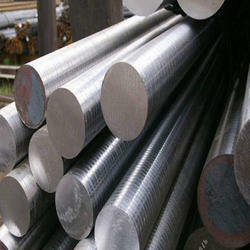 Aesteiron Steels Pvt Ltd is one of the leading manufacturers, suppliers and exporters of Duplex Steel Round Bar. Aesteiron Steels is widely supplying the best qualityDuplex Steel Union. It is made up of duplex steel & it comes with varities of designs to suit the requirement of different customers. It is suitable to be used in conditions of high abrasion or erosion. 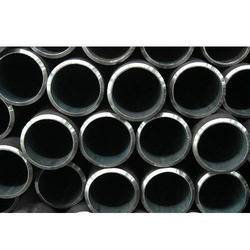 Duplex Steel Union Grades; S31803 Duplex Steel Union, S32205 Duplex Steel Union, S32750 Duplex Steel Union, S32760 Duplex Steel Union, S32755 Duplex Steel Union, S32750Duplex Steel Union. Aesteiron Steels is engaged in Duplex Steel Bar Manufacturing & Supplying. Duplex Steel Bar is widely used in construction & other industries. Duplex Steel Bar Features are high durability, high tolerance & excellent corrosion resistance. It is available in various sizes, specifications & thickness as per clients requirement. Duplex Steel Bar Finish; Polish, Bright & Black. Application engineering industries, oil & gas industries, chemical industries etc. Aesteiron Steels is¿¿Duplex Steel Coupling Manufacturers & Suppliers. We provide qualitative range of¿¿Duplex Steel Coupling using high quality raw materials. We stock & supply a complete range of UNS S31803, S32205, S32550, S32750, S32760. These¿¿Duplex Coupling is available in various sizes, specifications & thickness as per requirements. And it is used in various application industry like engineering industries, oil & gas industries, chemical industries etc. Duplex Steel Coupling Grade; UNS S31803, S32205, S32550, S32750, S32760. 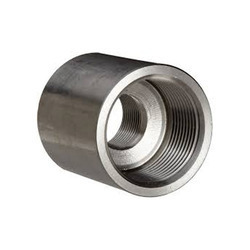 Duplex Steel Coupling Type; Socket Weld, Screwed, Threaded. Aesteiron Steels offers a wide range of Duplex Steel Flanges. 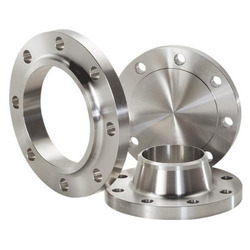 We also offer Duplex Steel Flanges in various sizes, grades & specifications. It has feature such as lightweight, touch construction, dimensionally accurate etc. Duplex Steel Grades; UNS S31803, S32205- ASTM A182 GR F51, F52, F54, F55, F57, F59, F60, F61. Duplex Steel Slip On Flanges, Duplex Steel Slip On Plate Flanges, ASME SA182 Duplex 2205 Slip On Flanges, Duplex 2205 Raised Face Weld Neck Flanges, Super Duplex Steel Weld Neck Flanges, Duplex Steel Weld Neck Flanges, ASTM A182 Duplex WNRF Steel Flanges, Duplex Steel Blind Flanges, Duplex 2205 Raised Face Blind Flanges, ASTM A182 Duplex Steel BLRF Flanges, Super Duplex Steel Orifice Flanges, Duplex Steel Orifice Flanges, A182 Duplex Steel Orifice Flanges, Duplex Steel Socket Weld Flanges, ASME B16.5 Duplex Steel Socket Weld Flanges, Super Duplex Steel Threaded Flanges, Duplex Threaded Flanges, Super Duplex Steel Threaded Flanges, Duplex Steel Threaded Flanges, ASTM A182 Duplex Steel Threaded Flanges, Duplex Steel Long Weld Neck Flanges, ASTM A182 Duplex Steel Long Weld Neck Flanges, Duplex Steel Ring Type Joint Flanges, Super Duplex Steel Ring Type Joint Flanges, Duplex Steel RTJ Flanges, Super Duplex Steel RTJ Flanges, Duplex 2205 Reducing Flanges, Super Duplex Reducing Flanges, Duplex Steel Reducing Flanges, ASTM A182 Duplex Steel 2205 Reducing Flanges, Duplex Steel Forged Flanges, Super Duplex Steel Forged Flanges, ASTM A182 Duplex Steel Forged Flanges, Super Duplex Steel Forged Flanges. 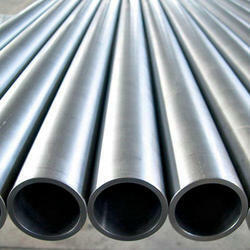 We Aesteiron Steels Pvt Ltd, are one of the Leading, manufactures & suppliers of Duplex Steel Pipes. Aesteiron Steels Pvt Ltd is one of the leading manufacturers, suppliers and exporters of Duplex Steel Sheet. Types : Sheet, Plates, Coils, Flat, Strips, Profile, Blank ,Circle, Ring etc. Aesteiron is the Suppliers of Duplex Steel Elbow. 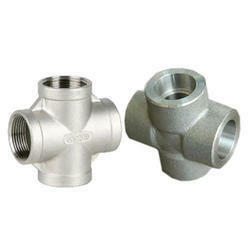 Duplex Steel Elbow is the most preferred pipe fitting for highly hazardous conditions of industries. It is been used by a superior grade duplex steel, the elbow can bear high pressure levels with zero breakage.These pipe fittings ensure excellent stability in the dimensions even in high pressure and temperature conditions of industries. 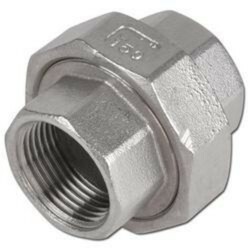 We also offer options in the end connections of these elbows for quick and easy installation in pipelines. Duplex Steel Elbow Features; It has excellent strength to sustain highly acidic and harsh environments. These elbows are fitted in the installation of pipelines for changing the direction of material flow. Duplex Steel Elbow Applications; It is widely used in industries of petrochemical, oil & gas, nuclear, petroleum and power generation. It is also used in pipelines of boilers, desalination plants and brewing tanks where leakage can be hazardous. Aesteiron Steels is the leading Duplex Steel Cross Manufactuers & Suppliers. It is available in excellent finishing, sizes & are customised according to the clients requirement. Chemical Process, Petrochemical, Oil & Gas, Nuclear Power, Water Desalination, Pharmaceutical etc. 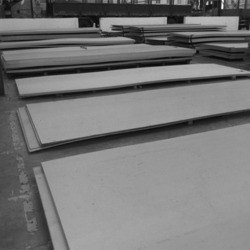 Aesteiron is involved in offering a wide range of Duplex Steel Plate. We Aesteiron Steels Pvt Ltd, are one of the Leading, manufactures & suppliers of 2507Cu Duplex Steel Plate.